Do you wish the trees on your Spanaway, WA property looked as stately and striking as the ones your neighbor has? Hunter's Tree Service can help. And this is exactly what we offer (and more). Since 1986, we have provided professional tree trimming services in the Spanaway area for residential and business properties. The pruning services we offer include crown cleaning, crown raising, crown reductions, crown thinning, and hazard pruning. We deliver customized, attentive, and well-though-out tree trimming services on Spanaway properties to make trees look elegant and structurally sound. Snipping down some branches here and there is not what a tree pruning job is all about. Not many people know that improper or reckless tree pruning may move their Spanaway trees towards premature death. Meanwhile, the right tree trimming releases energy throughout the remaining portions of the tree. Removal of disease-infected branches during the pruning also promotes tree health. That is why you should let us meet all your tree trimming needs in Spanaway. You can rely on us to make only the necessary cuts on your trees. We work on your trees with as much concern as we would on our own. We never do indiscriminate tree pruning that does more harm than good. 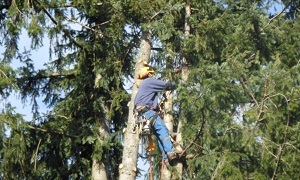 Why Choose Us When You Need Tree Pruning in Spanaway? There is no lack of companies offering tree pruning services in the Spanaway area but you do not need to go to anybody else - we are here to serve you! 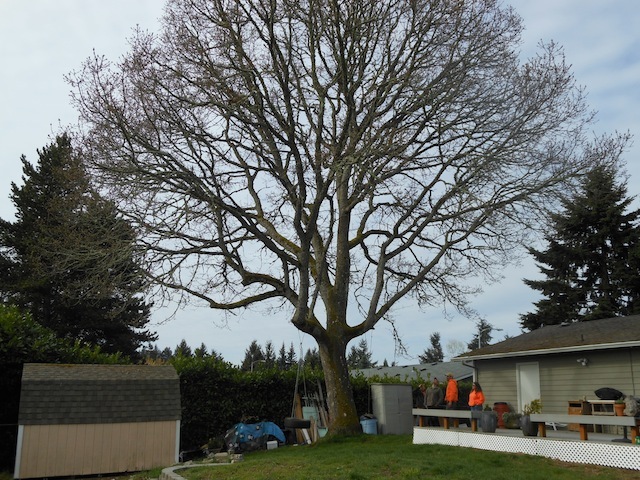 We can perform tree pruning on your Spanaway property for trees of diverse types or species. Our arborists work diligently, making sure that the pruning is done seamlessly to give trees a great mix of structural beauty and healthy growth. 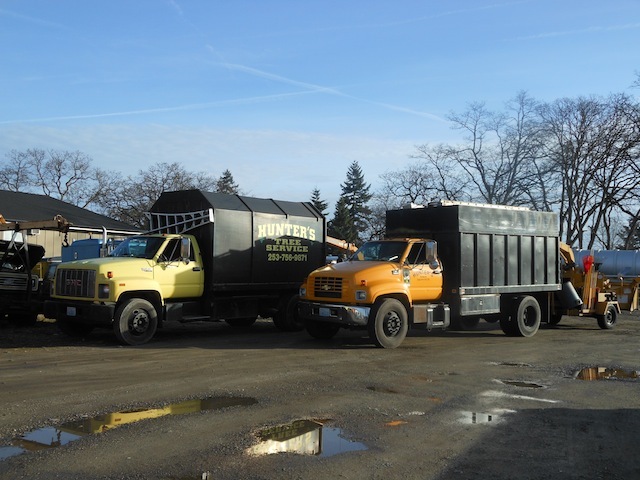 For top quality tree trimming services in Spanaway, get in touch with Hunter's Tree Service. Call 253-777-1938.